Save the Date – 20. Mai! Der kommende WAMP am 20. Mai präsentiert dir jede Menge coole Designstücke, die eine tolle Alternative zu Fast Fashion sind. Modepieces, Homedecor, Kinderprodukte und Healthy Food unter fairen Bedingungen gemacht warten auf euch. Die Unikate, die du bei WAMP kaufen kannst, sind alle nur in geringer Stückzahl verfügbar, werden regionale und vielfach aus recyceltem Material. Über 150 Aussteller warten auf dich auf dem Vorplatz des MQ. Vor und nach dem Shopping kannst du auch am Upcycling Workshop teilnehmen, in einer der coolen Hängematten von Ticket To The Moon chillen oder tolles Heathy Food in der Gastroarea genießen. Öffnungszeiten: von 11 bis 19 Uhr. Save the Date 20 May! 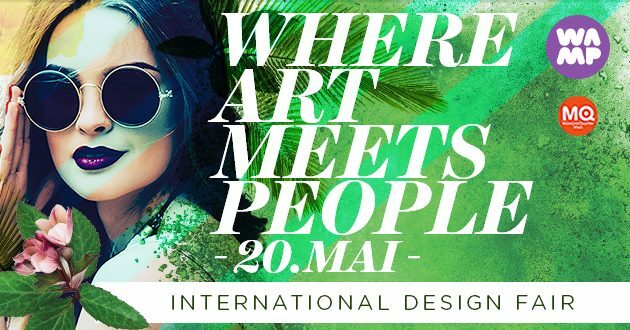 At 20 May WAMP design fair will hit again Vienna and will bring you a bunch of cool designer products and services that give you an alternative to fast fashion and mass production. From fashion to home decor and from children products to healthy food you will find a range of unique articles that are made in fair and sustainable conditions. The products you buy at are all small scale handmade pieces, made by local workforce and often with recycled and eco-friendly techniques. 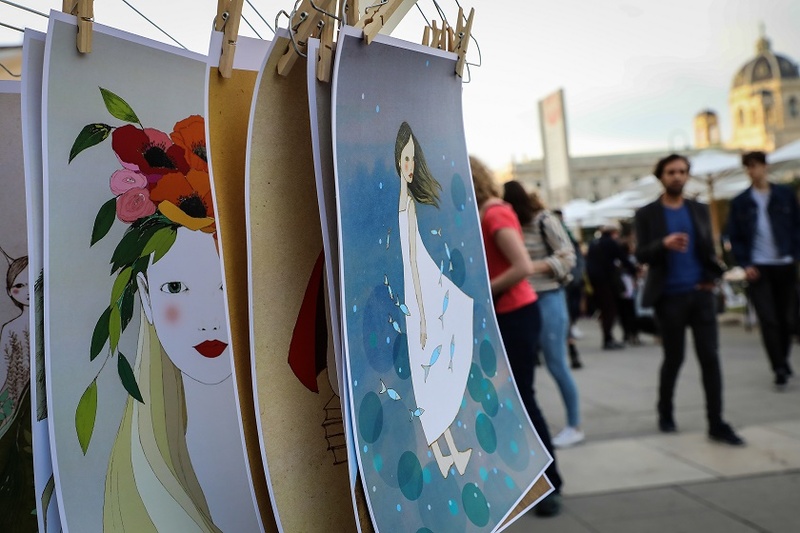 More than 150 designers will wait for you in front of the busy MuseumSquare under the shades of cosy white parasol. 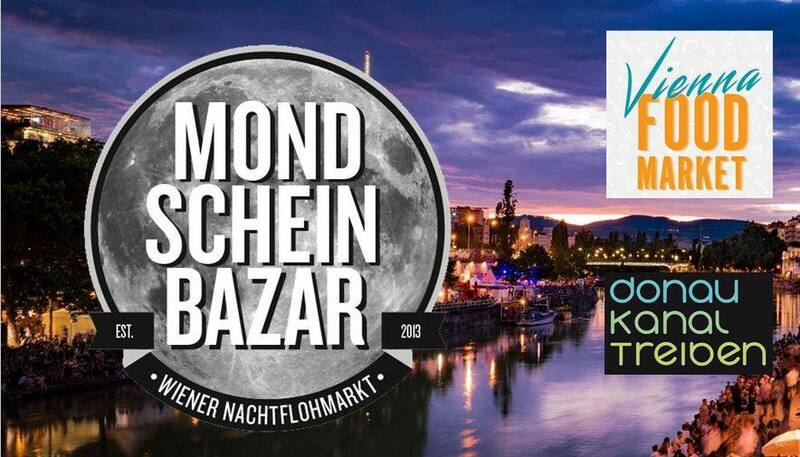 Beyond shopping you can attend also our recycling workshop, chill out in cool Ticket To The Moon hammocks in our chill out zone and taste healthy food at our gastro section. See you at MQ at 20 May. Opening hours: 11am till 7pm.